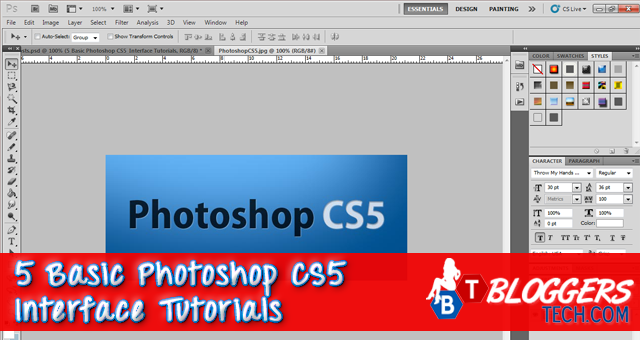 Since today, I’ll be sharing some Photoshop CS5 tutorials that I could grab online. Sharing the tutorials from awesome people who are really good at what they’re doing and that includes using the Photoshop. Before we start on the basic Photoshop tutorials, let’s first talk about or let me find you some YouTube videos that will let you get to know the user interface (the face of Photoshop, the one you’re looking at on your screen) so that you’ll be able to be familiar with the areas before we start having the Photoshop tutorials. So here are a couple of videos I found, which I wonder why it’s on YouTube because I believe it’s from Lynda.com – they’re one of the best in teaching through video tutorials. So no copyrights intended on my side, I just found it. Don’t overload yourself with these video tutorials on Photoshop, you can watch a bit each day so you don’t want to quit everything on learning about the software. There's no specific functions for each tool yet, which I'll try to gather and put it up here on the blog and share more and detailed tutorials on Photoshop. Please note that the video above is a Photoshop CS5 tutorials, so if you’re using a lower version of Photoshop it may look different and there might be some lacking tools or features. So better upgrade or purchase the latest Photoshop version. 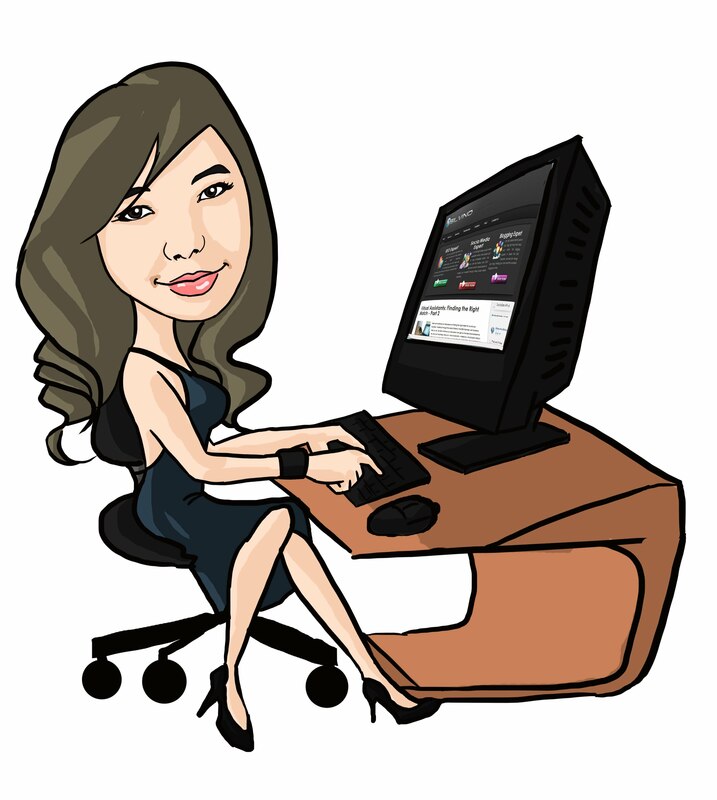 If you want to learn and know more about the tools and make use of the whole feature of the software, please do make sure to check out the Bloggers Tech blog, follow me around social media sites and/or subscribe on our email updates for more Photoshop CS5 tutorials and tips! What is the Best AdSense Ads Size to Use?